Welcome to Tin Cat Studio. 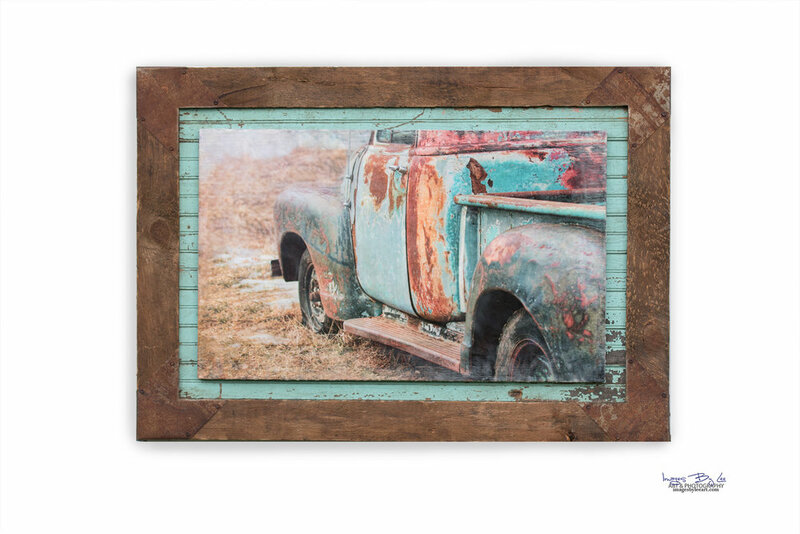 We are thankful to offer our hand-crafted, custom framed art and photography available for sale via the world wide web. Here you can browse what we have for sale, see shops and galleries where you can find our work, read tales on our blog, find events we will be at or fill out a form to custom order your own creation. Please use the tabs above to navigate your way around. You should be able to find everything you are looking for. If not, please email Lisa at info@tincatstudio.com and I will do my best to answer you in a timely manner. Sign up with your email address to receive news and updates. Don't worry, we won't cram your inbox full of messages.